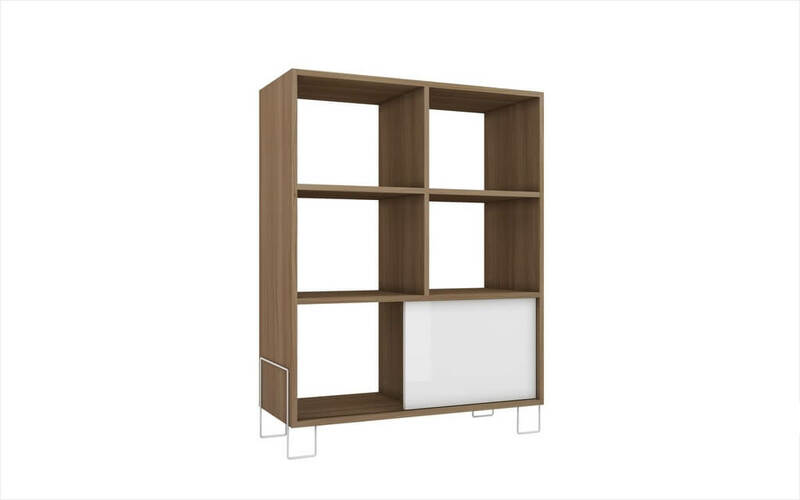 Boden Mid-High Side Stand is perfect for your living room and office. Boden has a modern design that will break the monotony of the any room. Made of high quality MDP with beautiful color options. 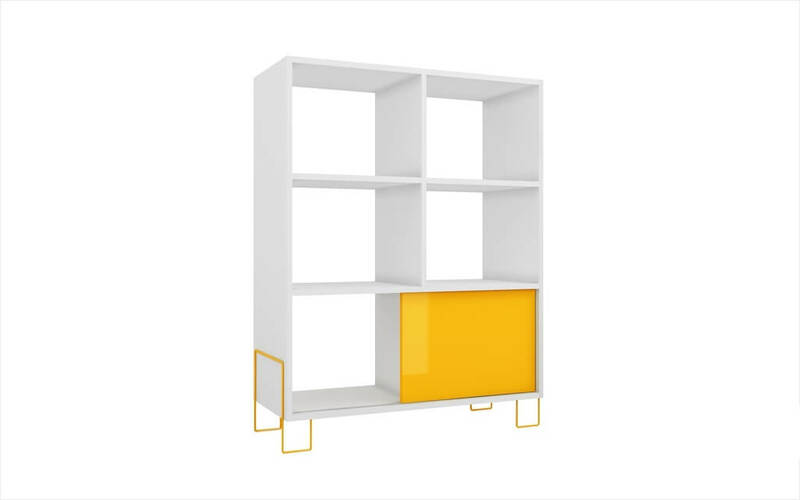 The stand includes several open shelves to store or display any item you wish. Use it for electronic devices or books and trophies! Its unique base design will add taste and details to your room. - Dipslay photos, trophies, books on this unique piece! W31.69" x D12.99" x H38.59"
Manhattan Comfort, a developing furniture company based in New York City, began in 2008 with the goal of bringing modern and stylish furniture to living rooms nationwide. Gradually becoming a household name, Manhattan Comfort creates quality furniture through a production process that ensures each piece created is flawless.